Production duo Gabriel & Dresden begin production of a new full-length artist album starting in January 2017, and they plan on going back to their trance roots and making songs with meaningful lyrics that reflect on the ups and downs of life and the world. Expect an album that is stripped down, sonically rich, emotional and hopefully ready for the dance floor. Josh Gabriel & Dave Dresden released their self-titled debut LP a decade ago now, and the boys are looking to give fans the long-awaited follow-up in 2017. Without the financial backing of a major label this time, the duo has looked to their fans to help drive the four-month plus production process by backing them in their Kickstarter project. There are a lot of ways to get involved in the album making process. 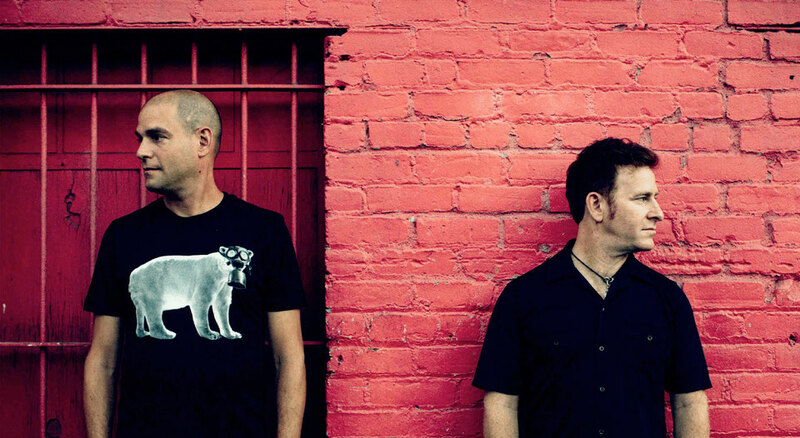 Gabriel & Dresden are offering backers a diverse selection of pledge rewards, ranging from downloads of the album, to working with them on a track in the studio, or having them play a 4-hour set at your house with all your friends. One reward that may be of interest to budding studio-fiends is the Producer’s Pack, which gives the stem files/remix parts of the entire album to any person who pledges $50 or more so they can make their own versions of songs on the album. Check the links below for more info.